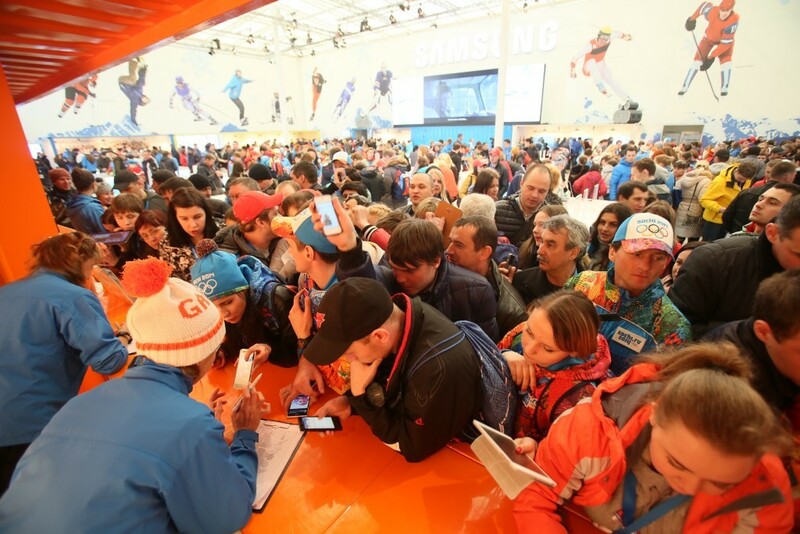 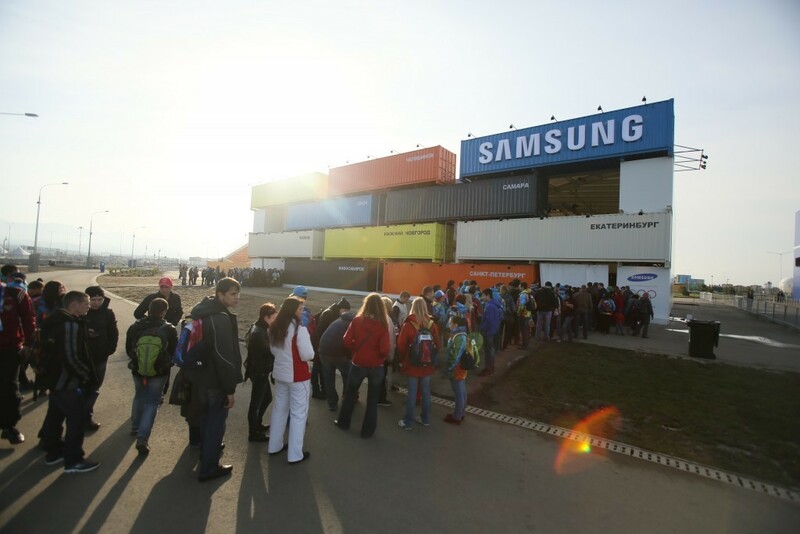 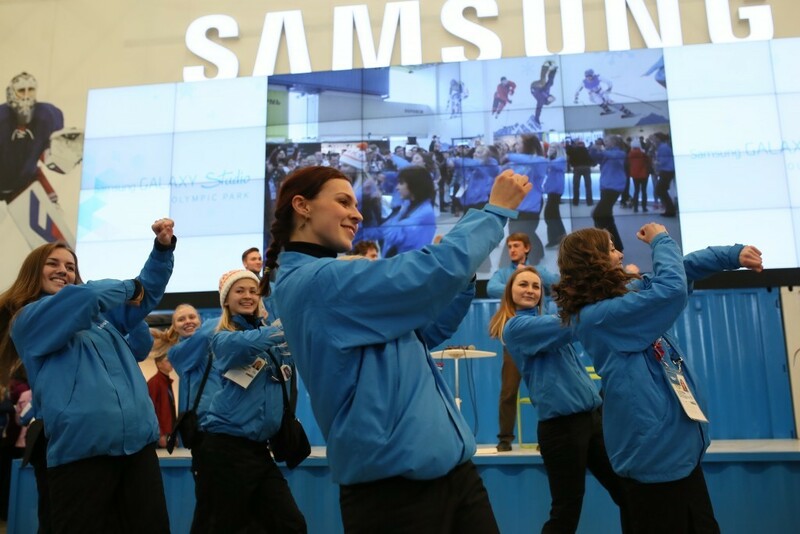 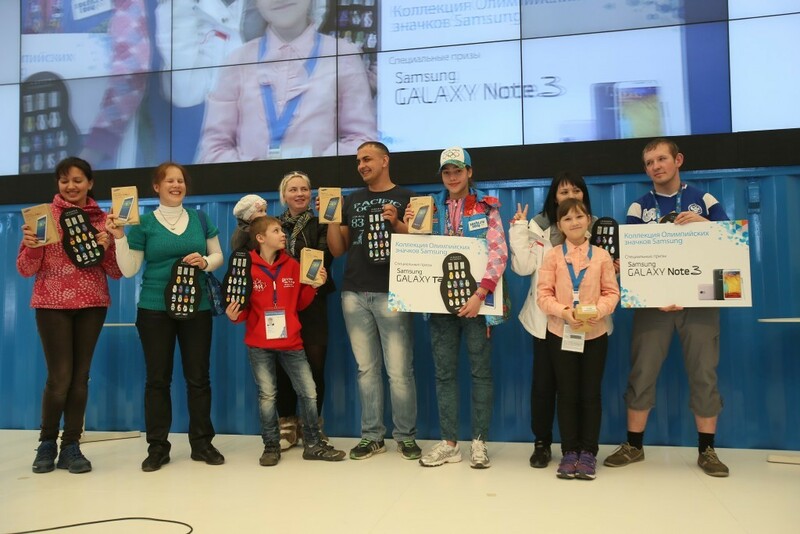 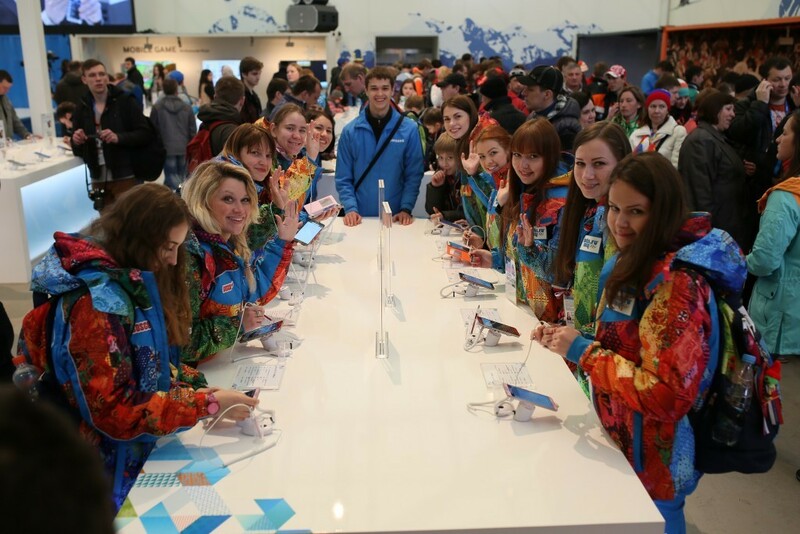 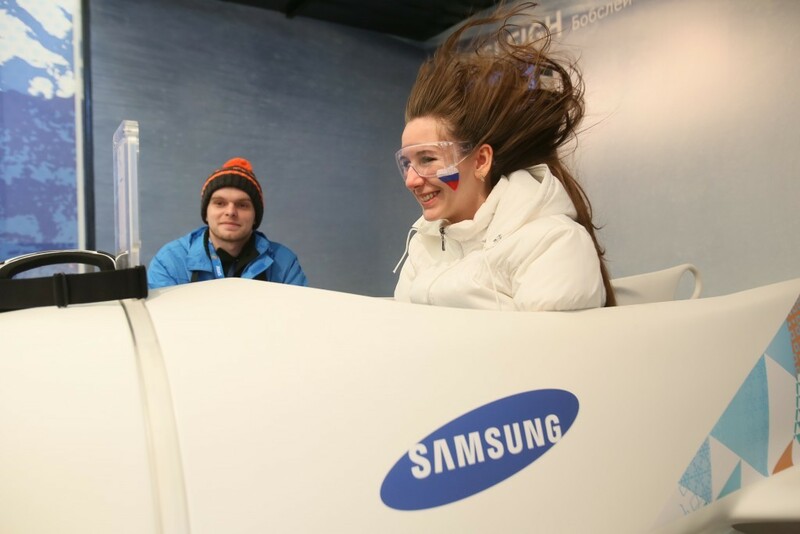 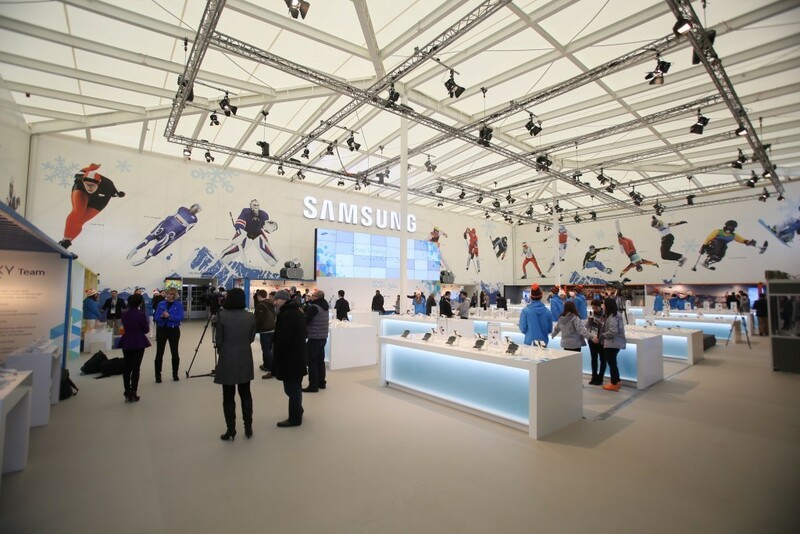 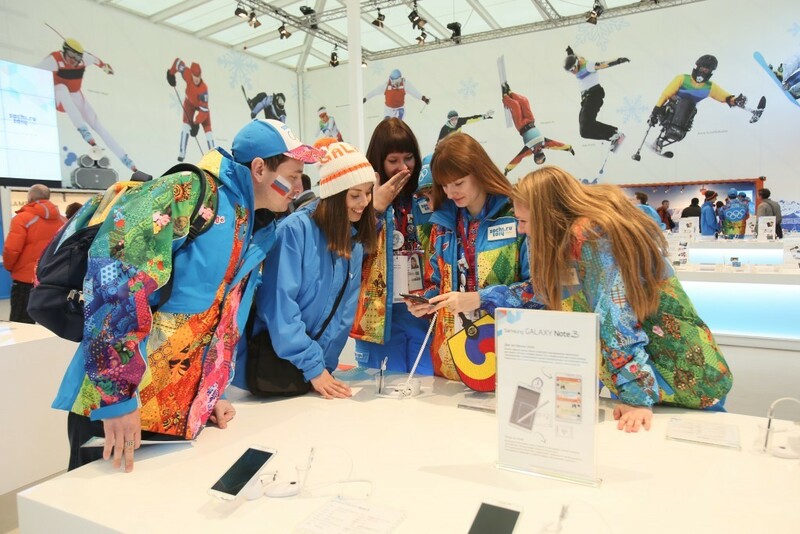 After our experiences during the 2012 London Olympics projects, E.STYLE was invited by our client Cheil on behalf of Samsung to support and manage a new marketing activity related to the sponsorship of the 2014 Winter Olympic Games in Sochi (Russia). 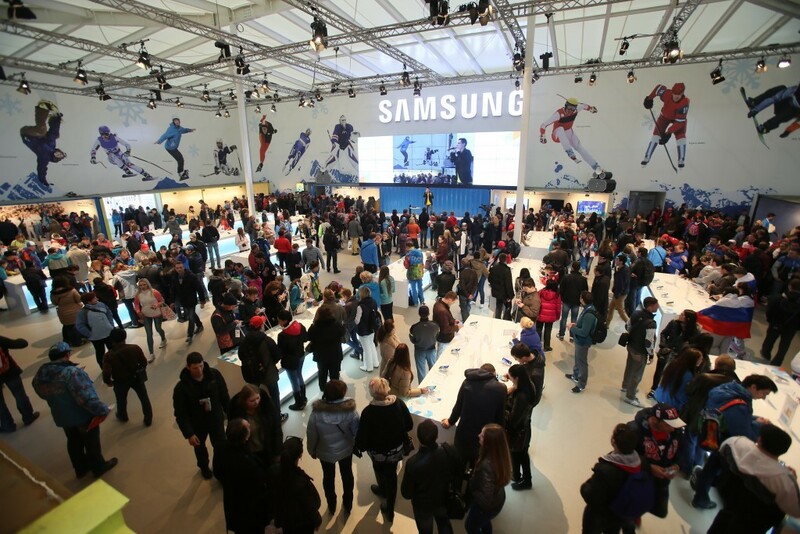 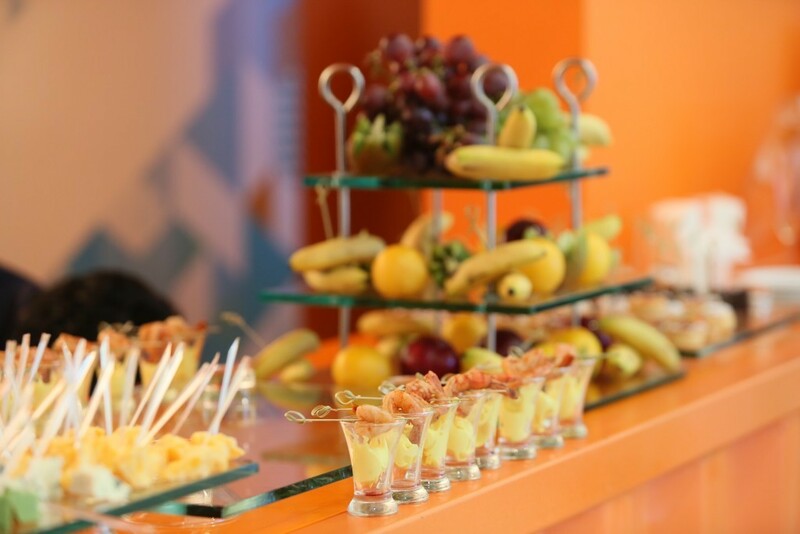 With compact and efficient planning and management of over 100 staffs, we delivered successful solution with over 750,000 visitors engaged with our client’s brand and products. 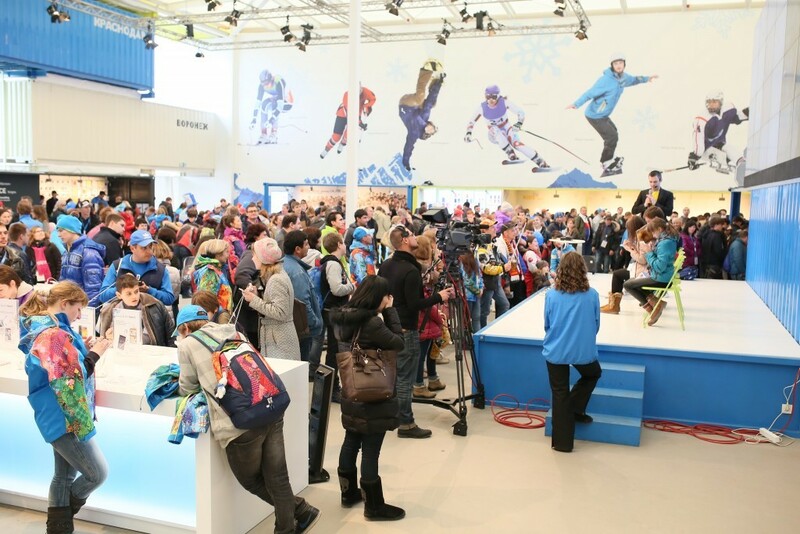 Spread across the entire Olympic Park and further afield, there were multiple locations to activate simultaneously, including the main Olympic Park, the two Athletes’ Villages and the Media Lounge during the games. 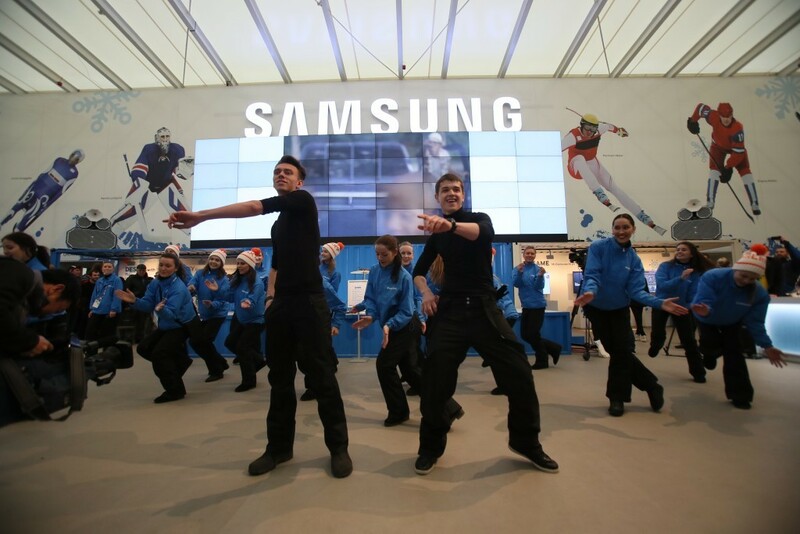 The project involved developing promotional programs and hands-on experiences, organising press days, casting promoters, and more for respective venues.